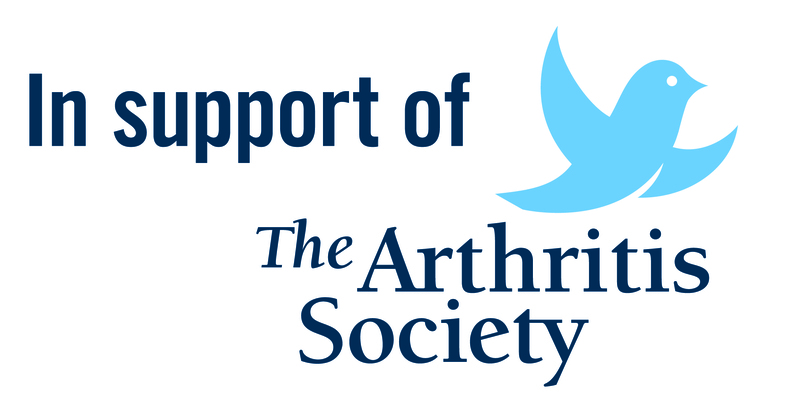 Buy Around the House Arthritis Aids Products From AgeComfort.com. Around the house Aids for those with Arthritis. Life should be comfortable!